Let's get started on your degree. Thank you for your interest in Grand Canyon University! We have received your request for more information about degree programs and will contact you shortly. Stay in touch by connecting with us on social media. Thank you for your interest in Grand Canyon University. Unfortunately, the program you requested is not currently available in your state. 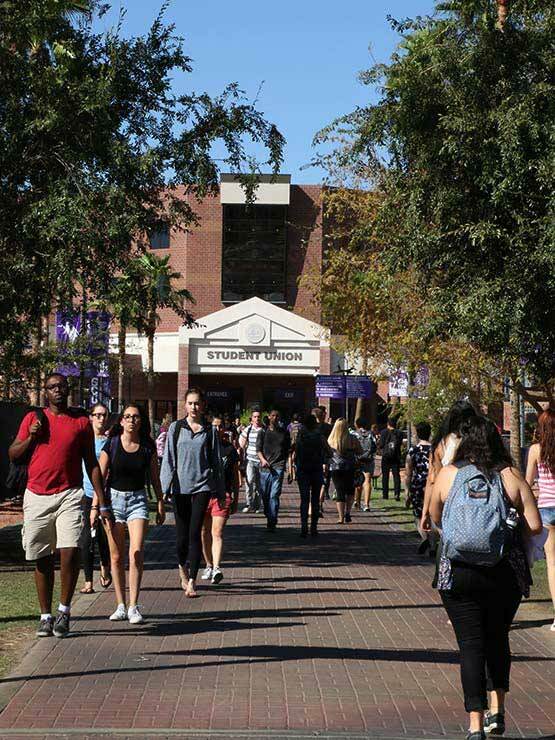 GCU has many other national recognized programs available, to see a list of all available programs in your state, click here.